Lifeguards will provide daily lifeguarded free swims. They are responsible for ensuring that the safety rules are followed on the beach and in the water. He/She will present the waterfront rules weekly during camper orientation. The Lifeguard is to maintain all waterfront equipment and report any damages beyond their ability to repair to the Director and is to keep the beach clean and orderly. As a part of the larger camp community activity instructors also expected to actively participate and provide supervision during All-Camp Activities throughout the week. This includes program periods that may not be outlined on daily schedules, such as meals, rainy day activities, special days and in the cabin. The Lifeguards, along with the Head of Waterfront, will also be responsible for leading the emergency response team to practice regular training sessions. Act as primary members of HOC Emergency Response Team. 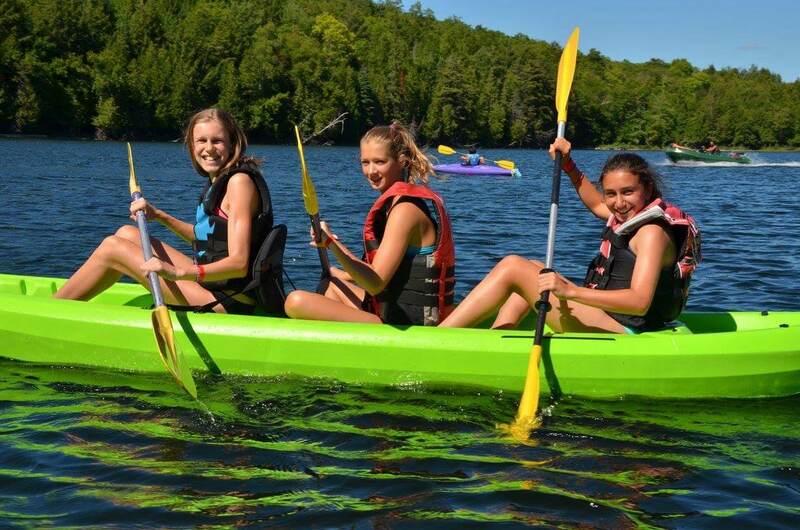 All staff are responsible for the safety and security of each camper in their care. Staff are to follow prescribed program standards in order to ensure the highest level of care. Experience teaching and communicating with children of varied ages. Specific camp experience an asset.